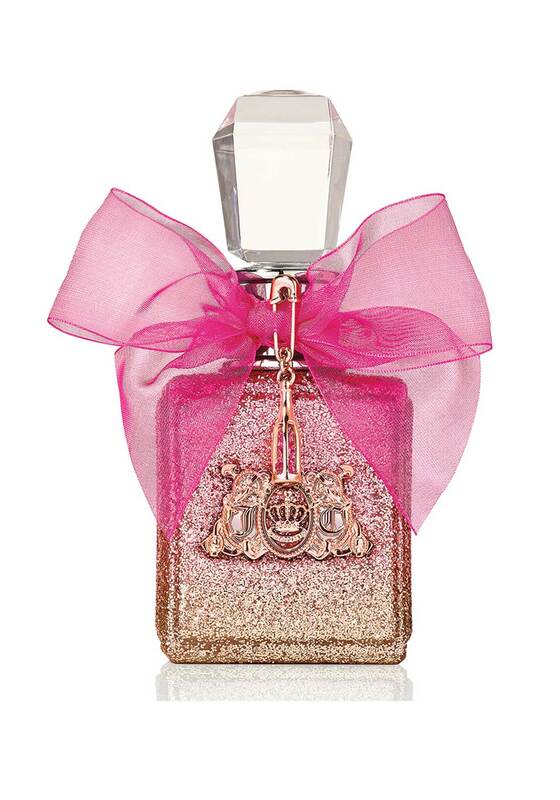 Juicy Couture presents, there new fragrance for the viva la juicy collection. This fragrance will give you personality and an irresistible vibrant scent. Combing citrus and sensual amber this fruity fragrance features notes that include mandarin, pear, jasmine, rose, peony, orris, benzoin and ambrox.